Back From a Brief Vacation! 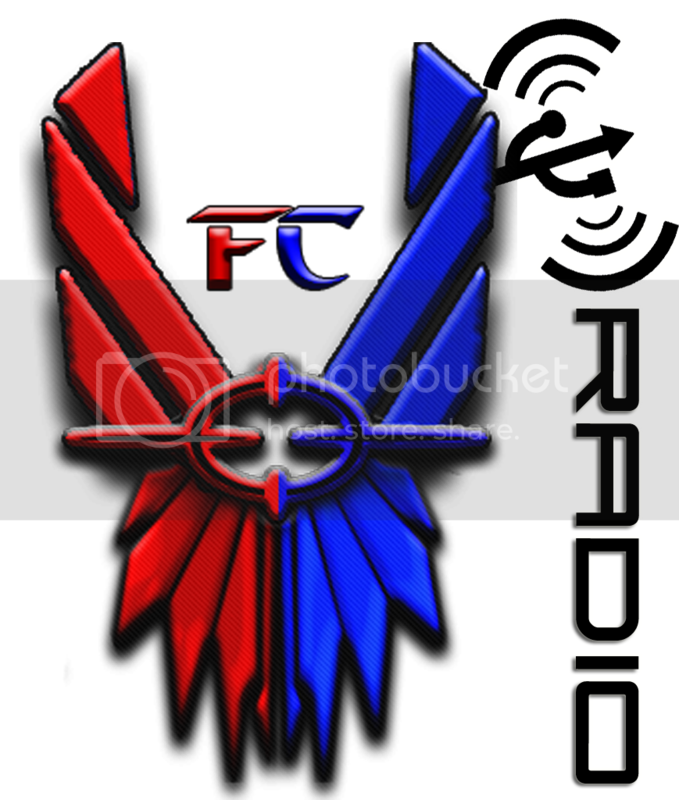 FC Radio, Now a Thing! Greetings everyone of Forerunner Conflict! I'm making the thread before any of you do.